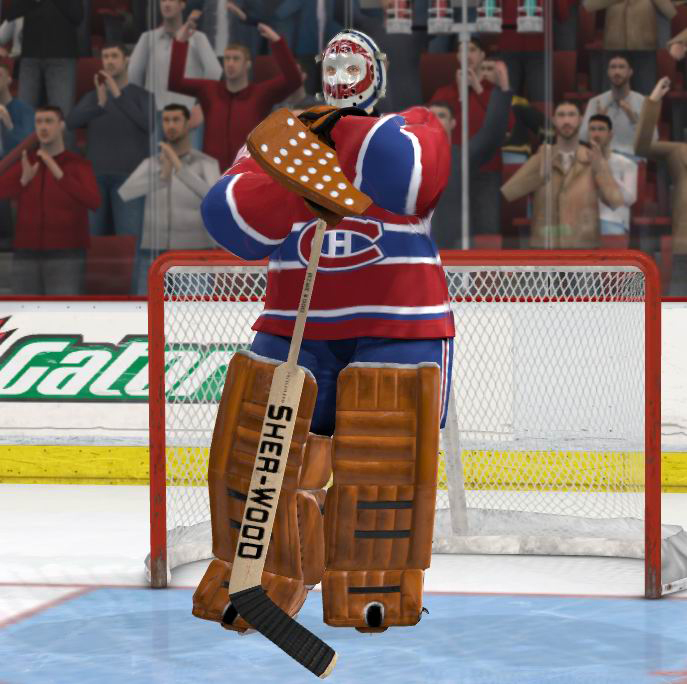 MONTREAL -- It’s an annual tradition for gamers everywhere to wait anxiously for the latest EA Sports NHL game. For the 2009 version, it’s only fitting that its focus be on the rich tradition of the league’s most storied franchise, the Montreal Canadiens. In an effort to commemorate the upcoming Canadiens Centennial on December 4, 2009, NHL09 will feature an assortment of Canadiens All-Stars and legends of the game from the past century. This historical twist will finally give NHL series veterans the chance to step into the skates of some of the greatest players in Habs history. Imagine getting the chance to fill the net with Maurice “Rocket” Richard or Jean Beliveau, fly down the wing with Guy Lafleur as his trademark locks flow in the wind, or make the big save with Ken Dryden or Patrick Roy, as none other than the “Big Three” of Larry Robinson, Serge Savard and Guy Lapointe clear the crease and start the rush. 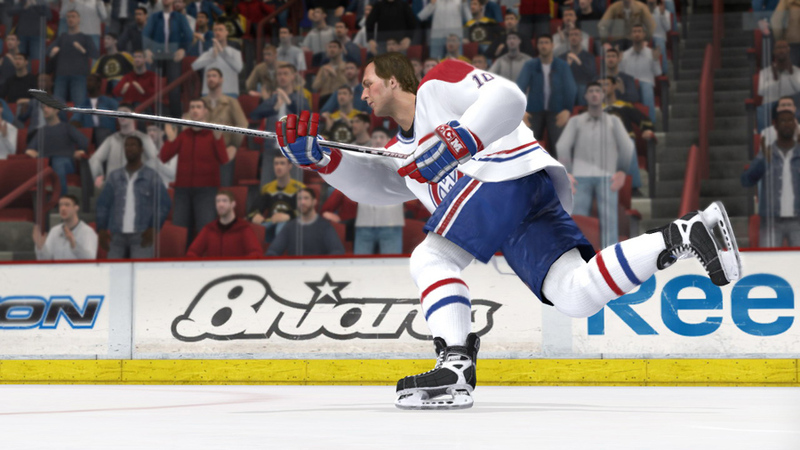 Also lacing them up for NHL09 are forwards Bernard “Boom Boom” Geoffrion, Toe Blake, Dickie Moore, Bob Gainey, Yvan Cournoyer, Steve Shutt, Henri Richard, Howie Morenz, and Jacques Lemaire, as well as defensemen Emile “Butch” Bouchard, Jacques Laperriere, and Doug Harvey and goaltending legend Jacques Plante. In addition to gamers being able to play as the team in all game modes, the team will also be featured in the new Centennial Tournament mode. In the Centennial Tournament, players will have to go through an eight-team bracket to earn the chance to lace up their skates against these legends of hockey. The Canadiens Centennial may still be over a year away, but you can bring home NHL09 and a slice of Habs history as of September 9.